Oh stop! You’re making me blush! Today’s colour of the week is blush pink. And there’s no doubt about it, this colour is definitely one for the girls. Used in children’s rooms or nurseries, blush is whimsical and dream-like. BUT you don’t necessarily have to be a little girl to have a room featuring this colour. Right now, blush is having a huge moment, and has been deemed “the colour of the season” (by none other than Coco Republic). Teamed in the right way, blush pink can be elegant and sophisticated and today, I’m going to show you how. However, before that (and because I really just can not resist), here are a couple of to-die-for blush pink rooms that would pull at the heart-strings of any little girl! 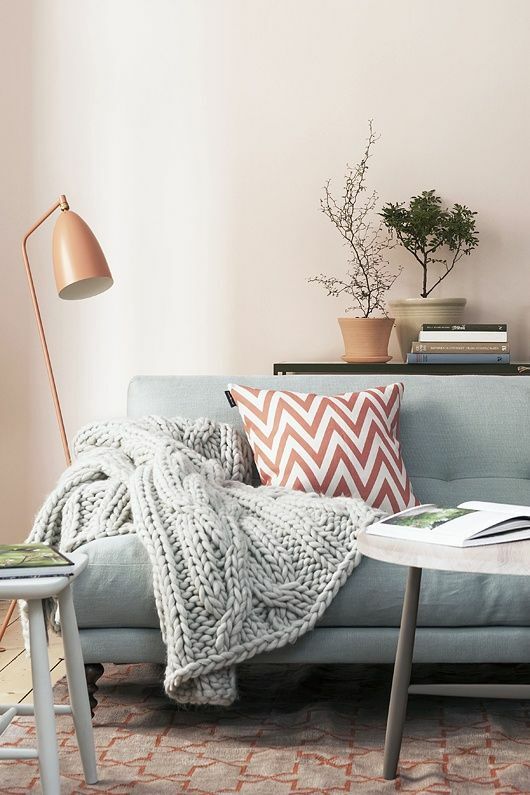 Okay, back on topic – here’s my top tips for how you can incorporate blush into your home without it looking a) bridal or b) like your decorating was done by a little girl! Pair it right – If you are keen to use blush pink in it’s on trend form, pair with monochrome shades of black and white to keep your look soft and elegant. How cool is this first pic? Those windows are just stunning! Keep it minimal – Don’t over commit, unless you are a huge fan of the colour pink, use the colour in your accessories and accents. Use Copper as a metal tone – The warm hues in copper compliment blush pink so beautifully, but also keep in mind, mixing your metals could take the look to a whole new level!